Khalid Awad is a professional Sudanese Photographer & Cinematographer. He started off with photography and After his success in commercial photography Khalid expanded his expertise to include cinematography. 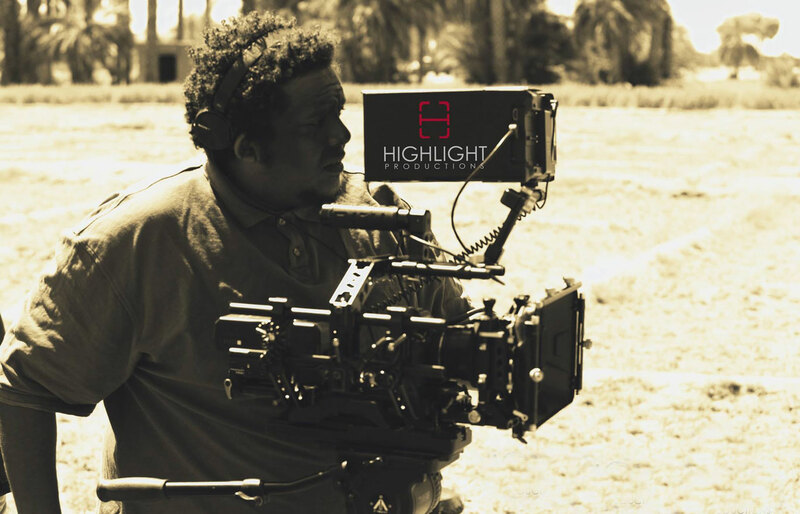 In 2014 he founded HIGHLIGHT PRODUCTIONS, a studio and a leading production house and he produced work for some of the most reputable companies and organizations in Sudan. In 2016 Khalid entered the world of cinema by joining the cinematography team of the fiction film Nyerkuk. The film won awards in local and international festivals including the prestigious Carthage Film Festival. Khalid won the Jury Award for his cinematography in the same film at Sudan Independent Film Festival in 2017.